Bowl away at Hurricane Lanes in Destin! 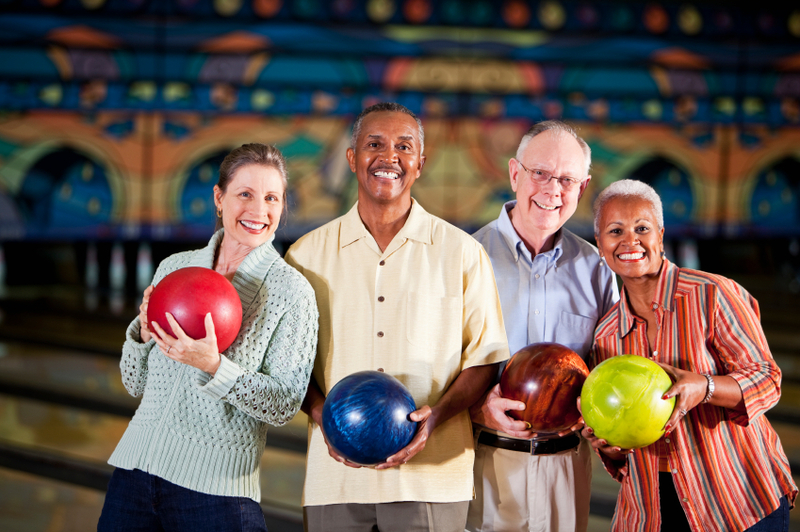 Starting in January you can get together with other Destin Snowbirds on Fridays between 1-3PM and knock some pins down. For more information contact Judy & Keith Kremers at 850.460.2616 or Bill & Diane Hall at 850.650.9467.